After the launch of its flagship device LG G4, LG is working to reveal mini version of G4 reportedly named as LG G4c. From this we can assume that LG is going to stick to its trend of launching mini versions of its flagship devices like the G3 Beat, G3 Vigor and G3 Stylus which were launched last year. LG is quite contented with its mini devices as many people likes to carry phones that are smaller in size and have specifications that match with their requirements of a normal day to day use. 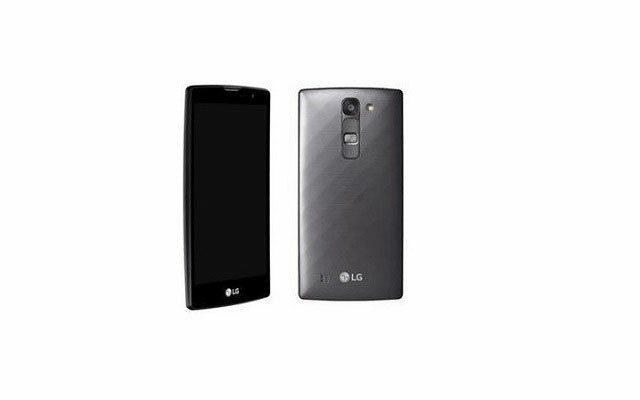 The LG G4c will be launched in the start of June and will first hit the European market. It is still unclear that will G4c do a good business as the mini variants of G3 did. The phone has some physical likeliness to the flagship device G4 but has stripped down specifications as compared to G4. The G4c is much stylish and have upgraded specifications than LG’s previous versions of mini smartphones. The G4c will reportedly be packed with a 1.2 GHz quad-core Snapdragon 410 processor with 1 GB RAM and a 720p display of 5.0 inches. The phone also holds 8 megapixels rear camera with an LED and auto focus but lacks features like color sensors and some other camera tricks. The G4c also possesses a 5 megapixels of front camera for some great selfies. Other specification includes an 8 GB of internal memory and micoSD card support and a battery of 2540mAh. The device also supports HSPA+ and NFC. The device is likely to run on Android 5.0 Lollipop with LG’s UX 4.0 user interface. The phone is expected to have a price of about $320.